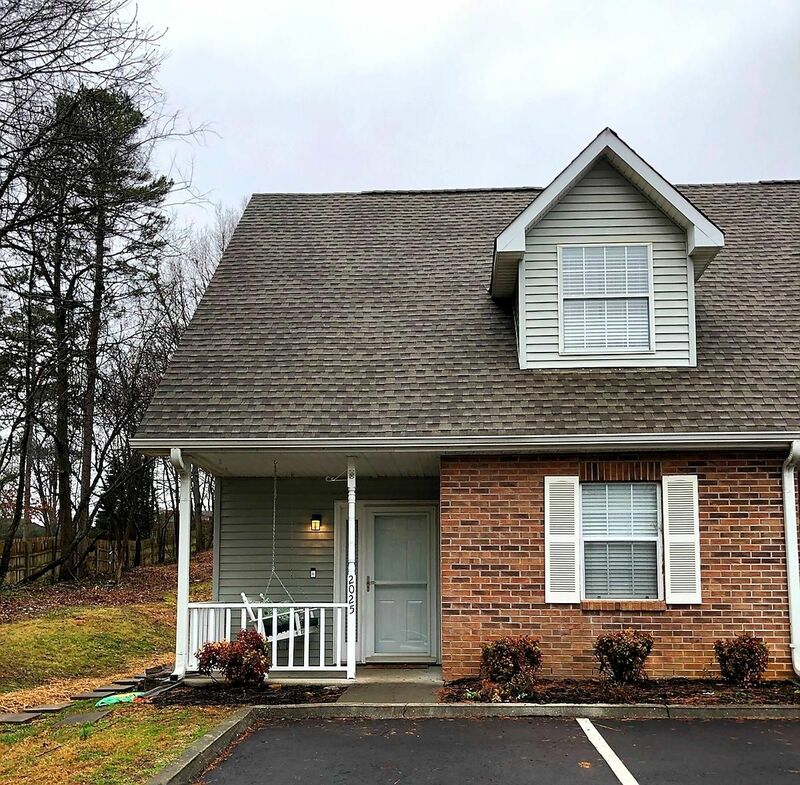 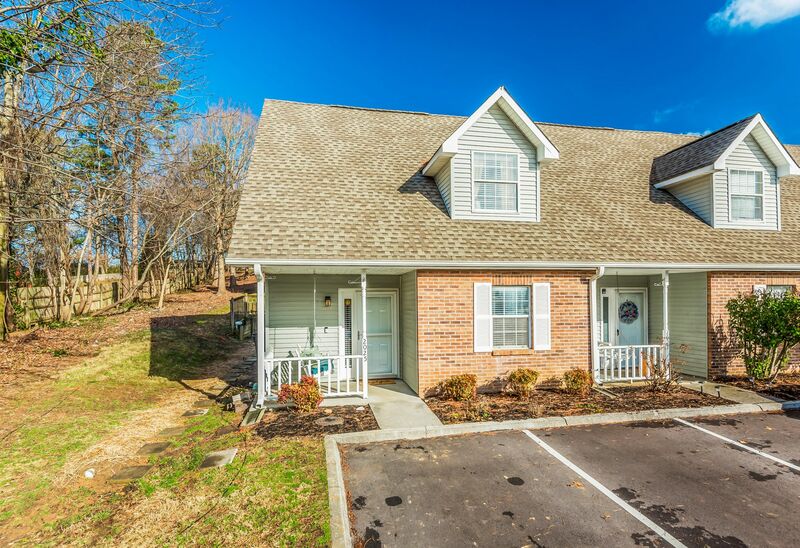 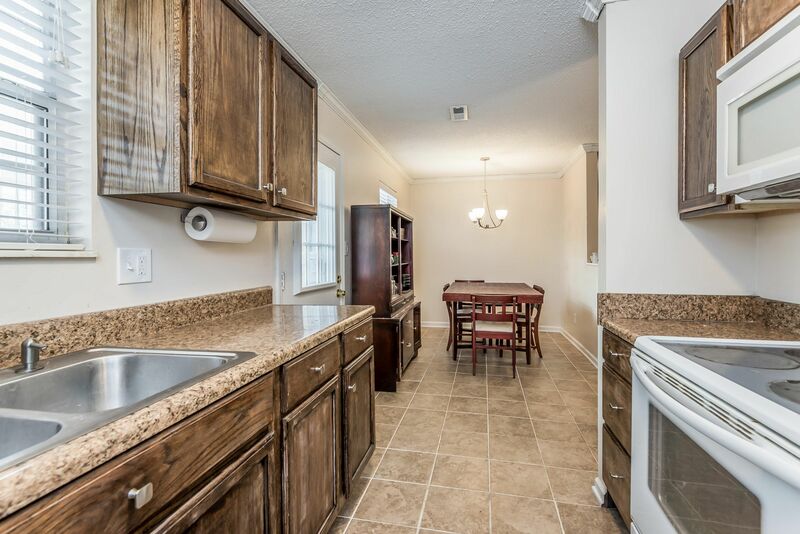 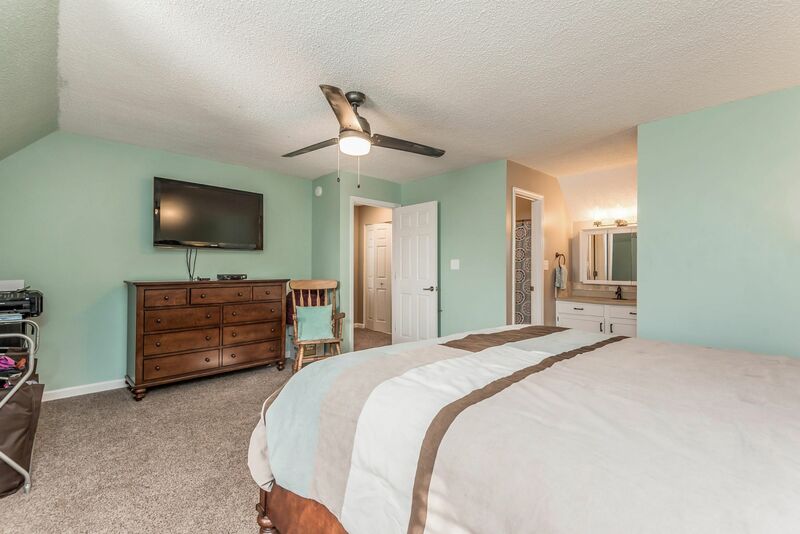 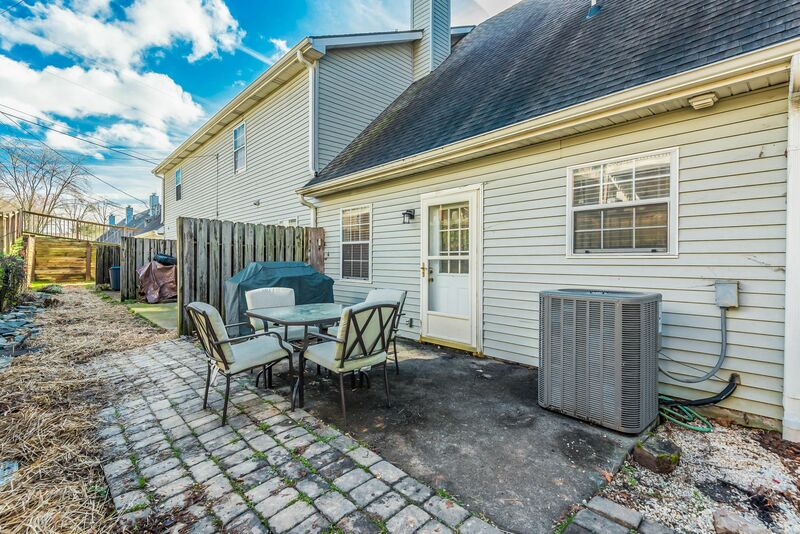 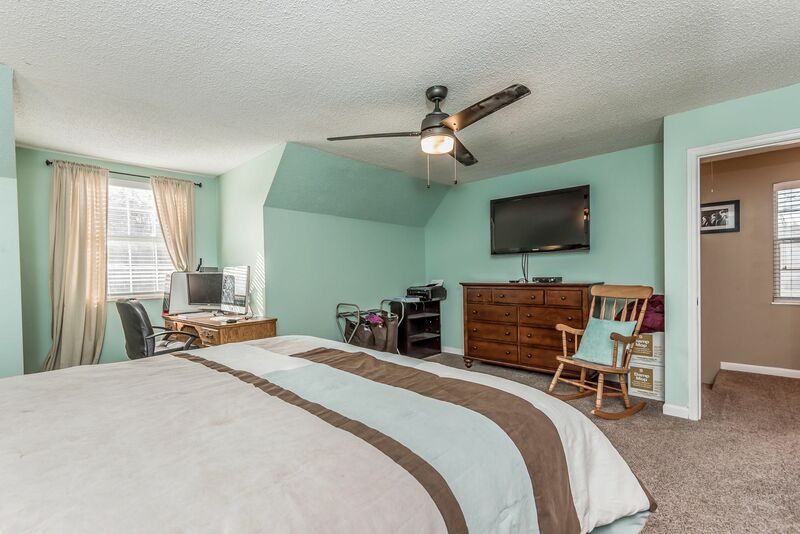 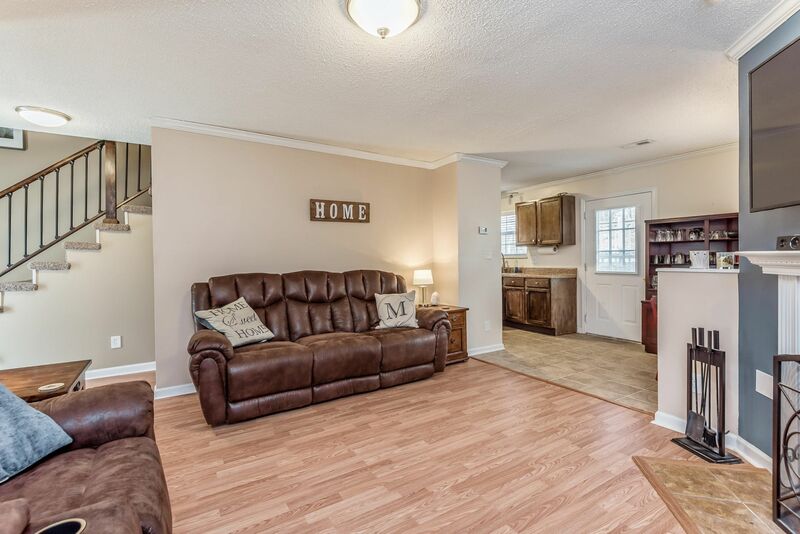  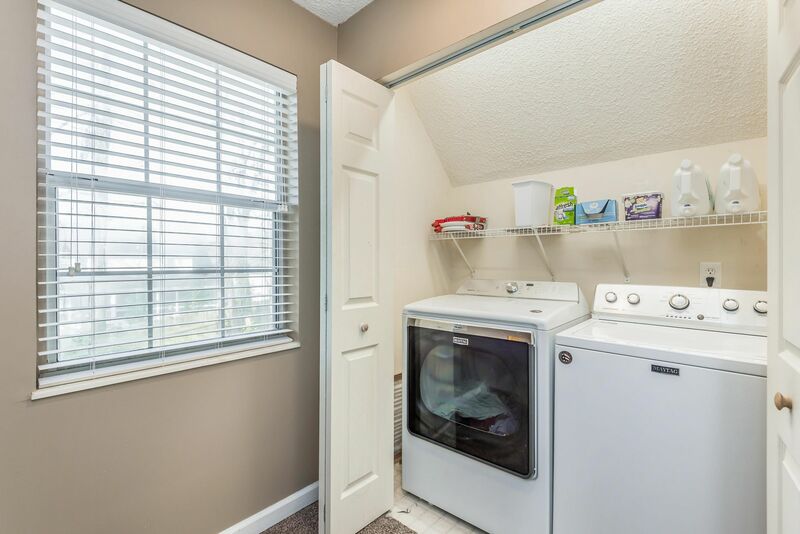 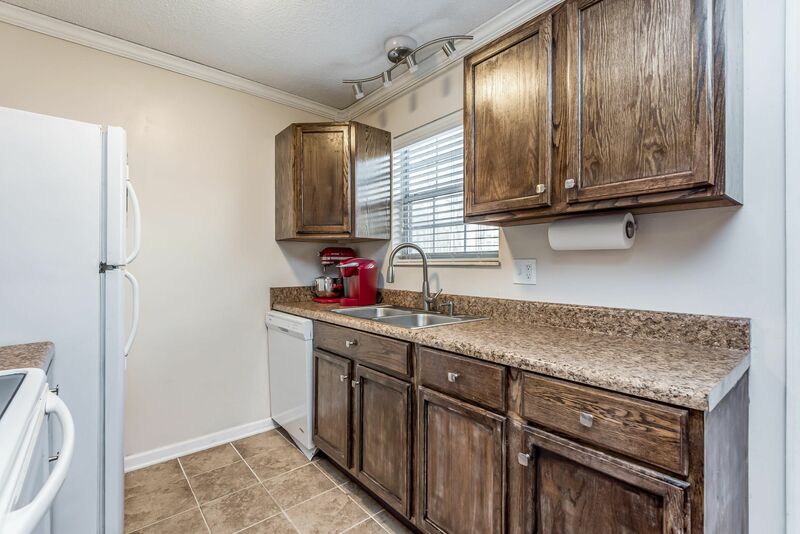 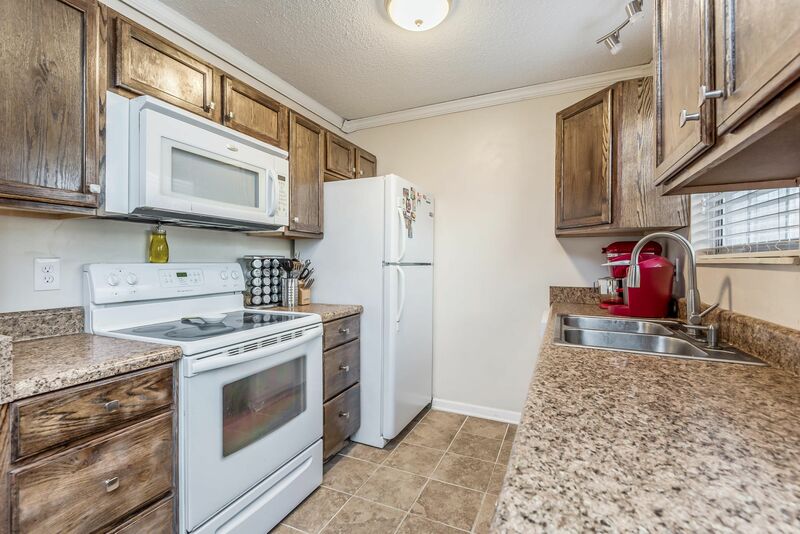 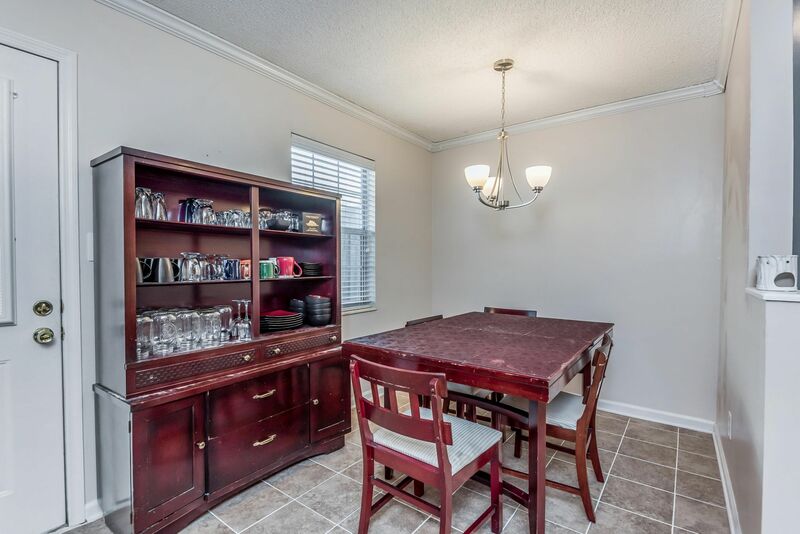 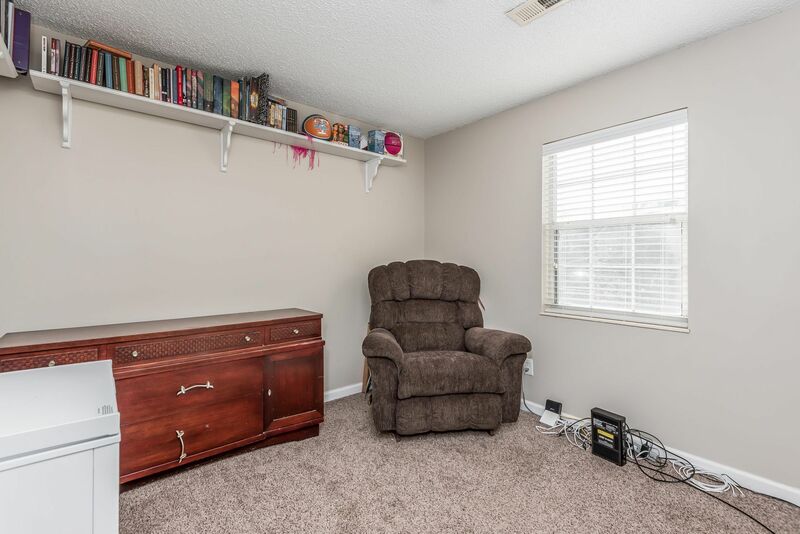 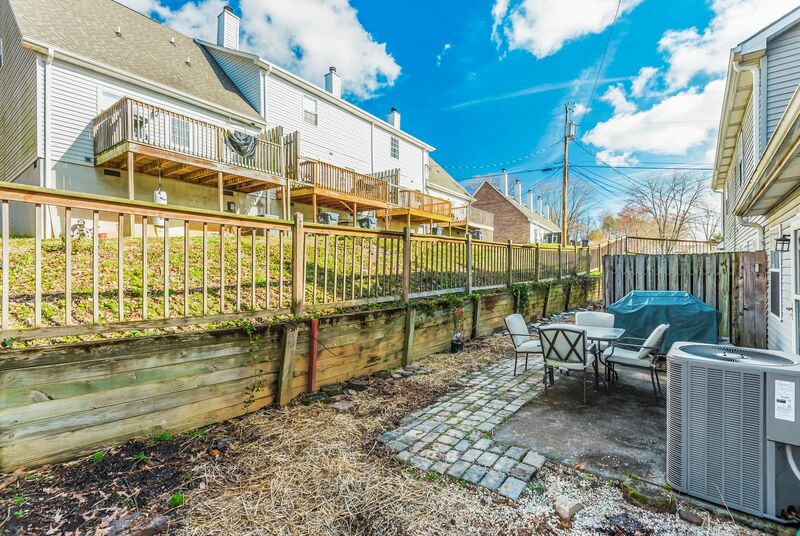 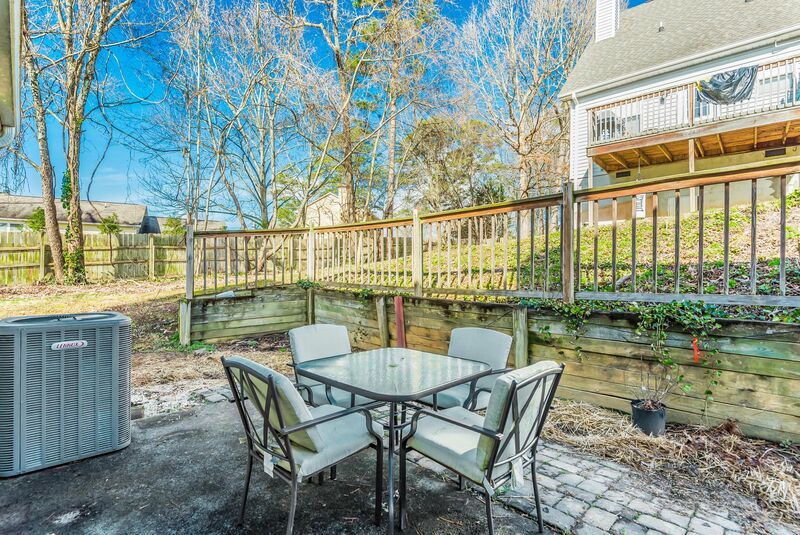 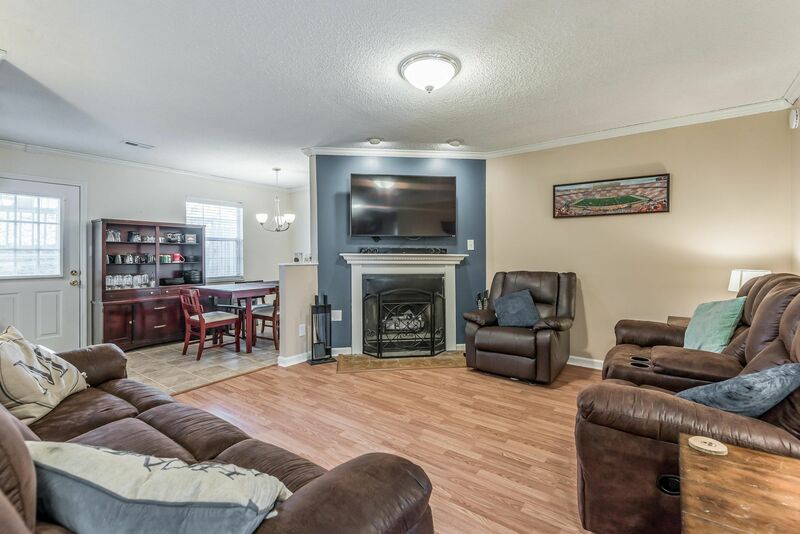 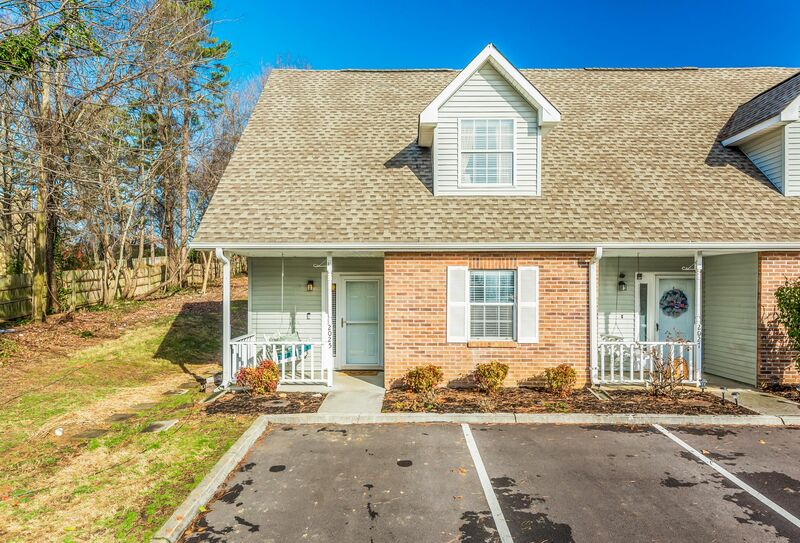 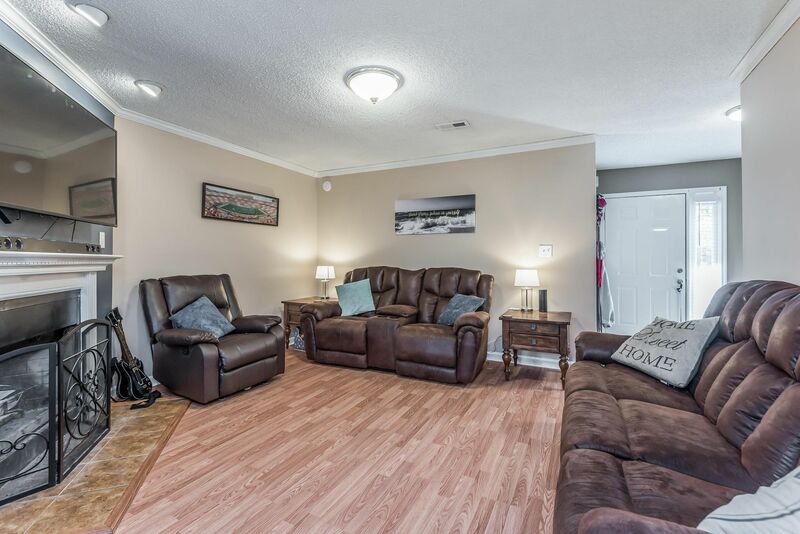 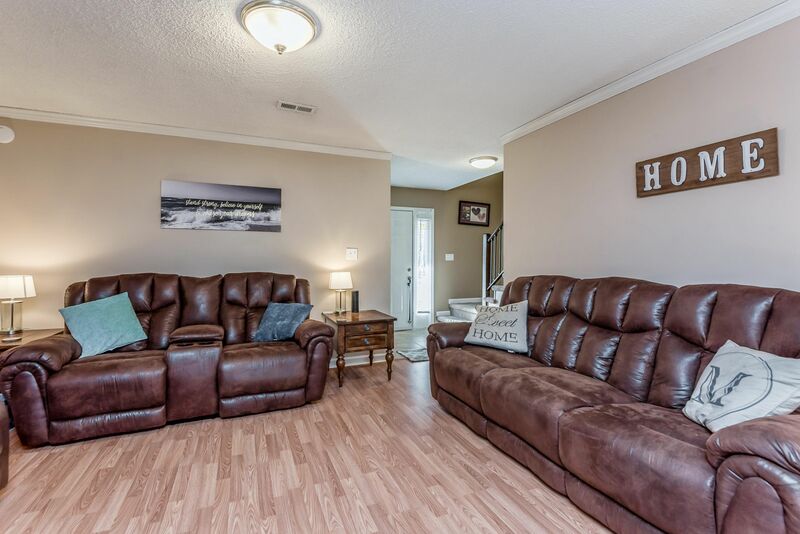 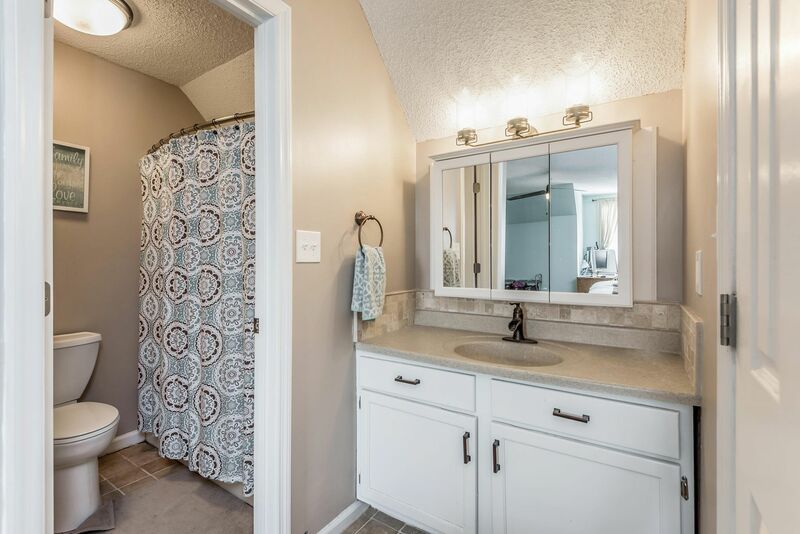 Public Remarks: Fantastic, Two Bedroom Two Bath Condo in convenient Knoxville location. 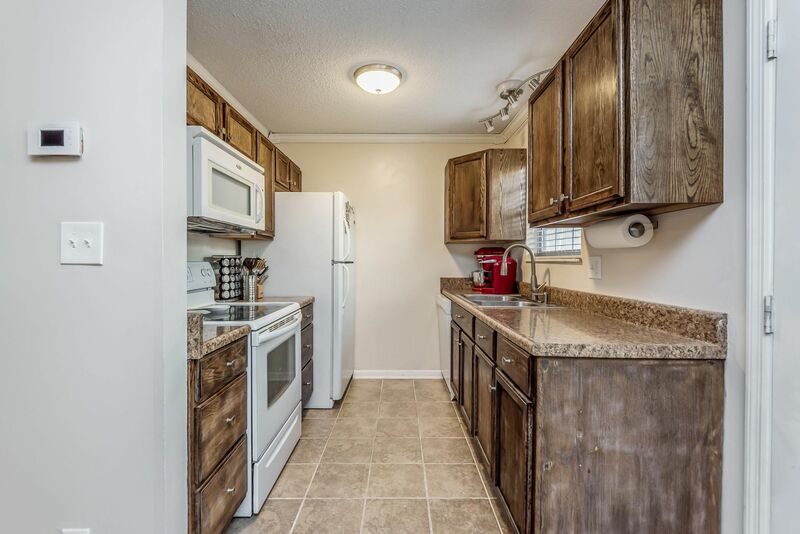 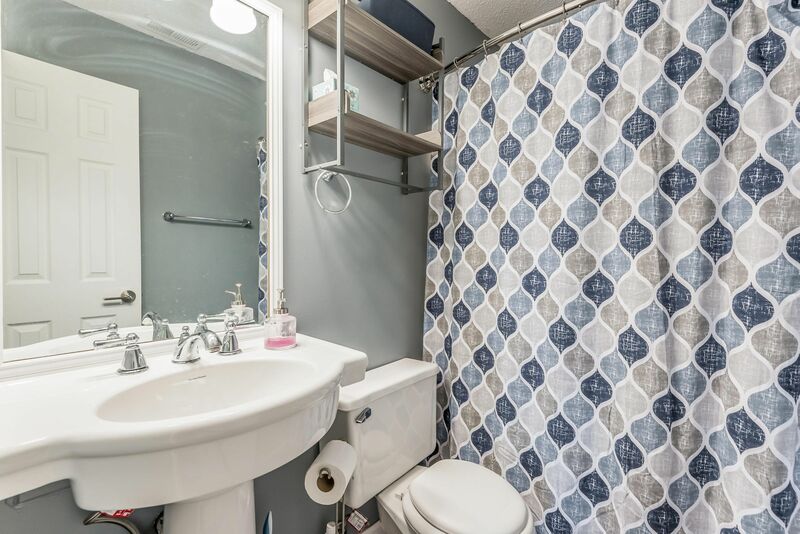 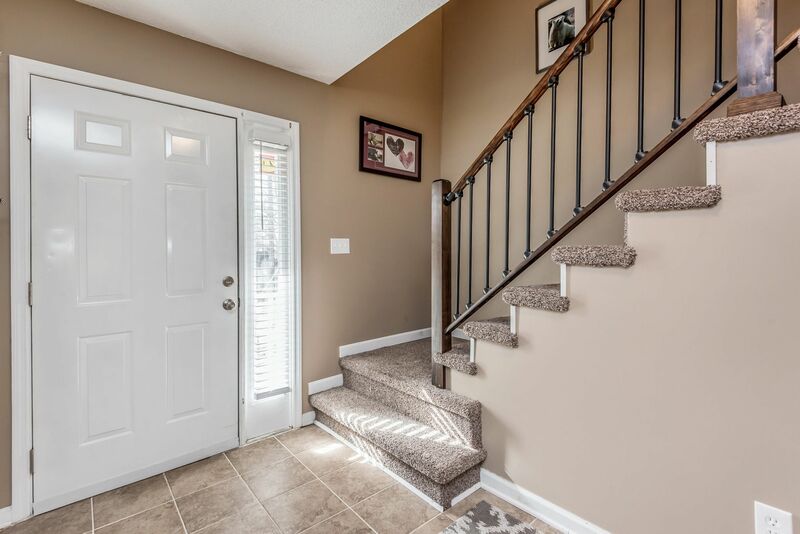 This home has been updated with New flooring, New HVAC 2018, New Hot water heater 2018, New Microwave 2019, Cabinets, Plantation Blinds, and stair railing. 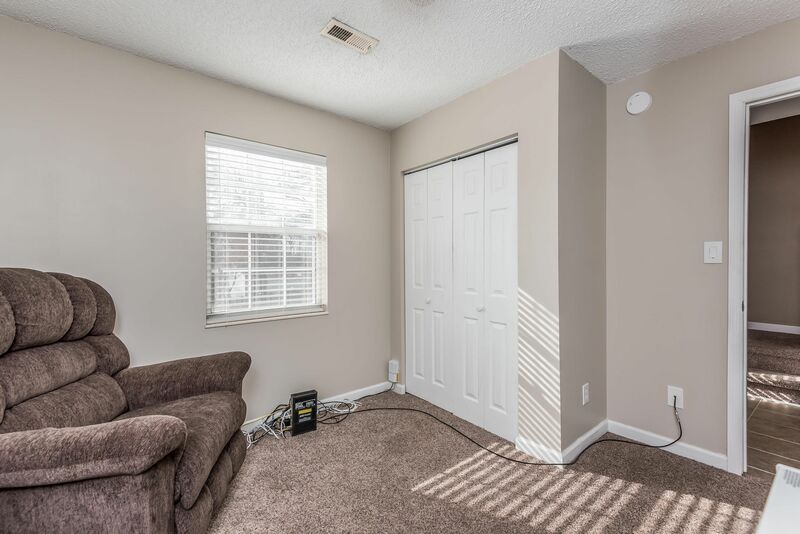 Kitchen is open to the living room. 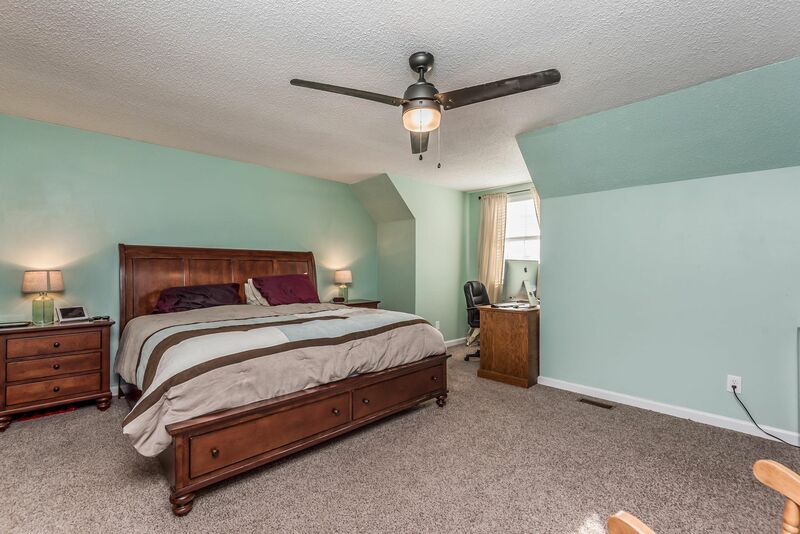 Bedroom and bathroom on the 1st floor. 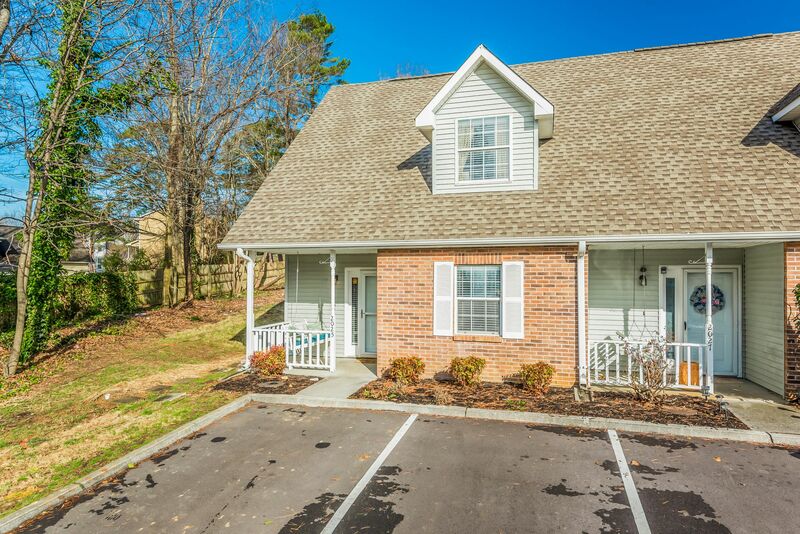 Completely Maintenance free community. 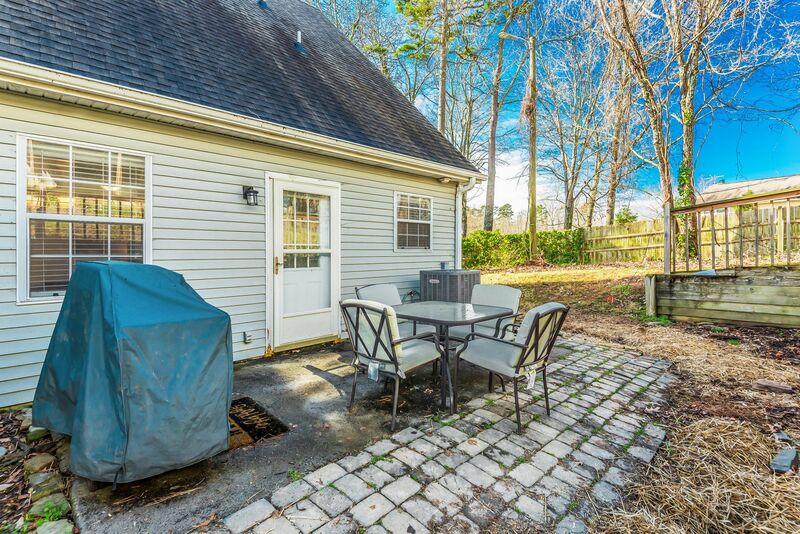 Lawn Care and Monthly Pest Control also included. 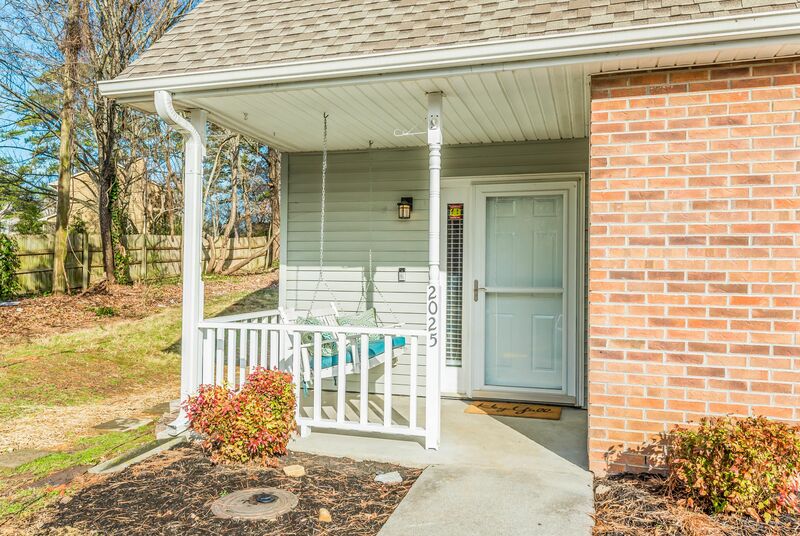 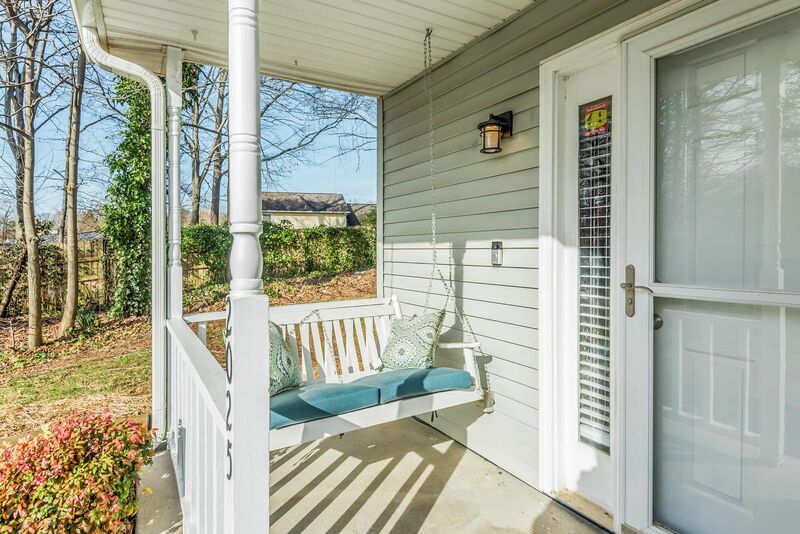 Come sit on the Front Porch Swing and enjoy this Beautiful Home.